A new exciting academic year is nearing slowly but surely. Time for a poll! What was the most infectious song of this summer? 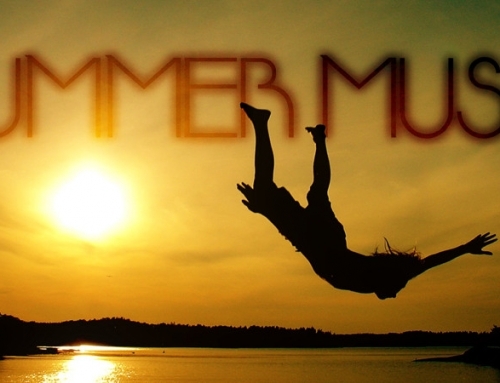 Which song makes you relive that 1 unforgetable summer experience? Is it one of these summer jams? Or is there another track that everyone should know? go to facebook & vote for your summer anthem 2017! 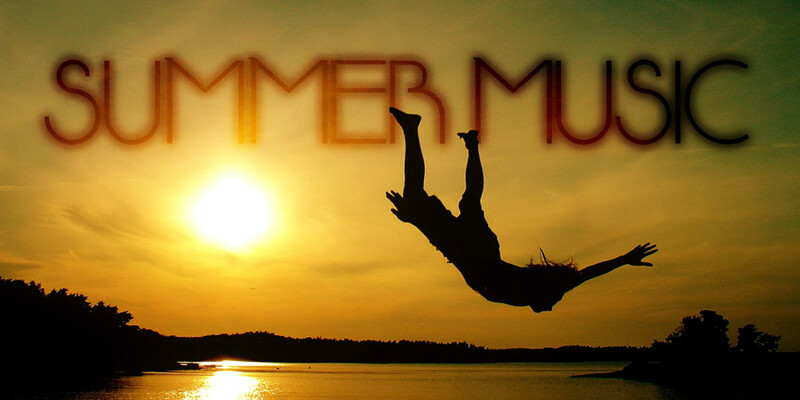 Let us know which summer song gives you that special feeling!